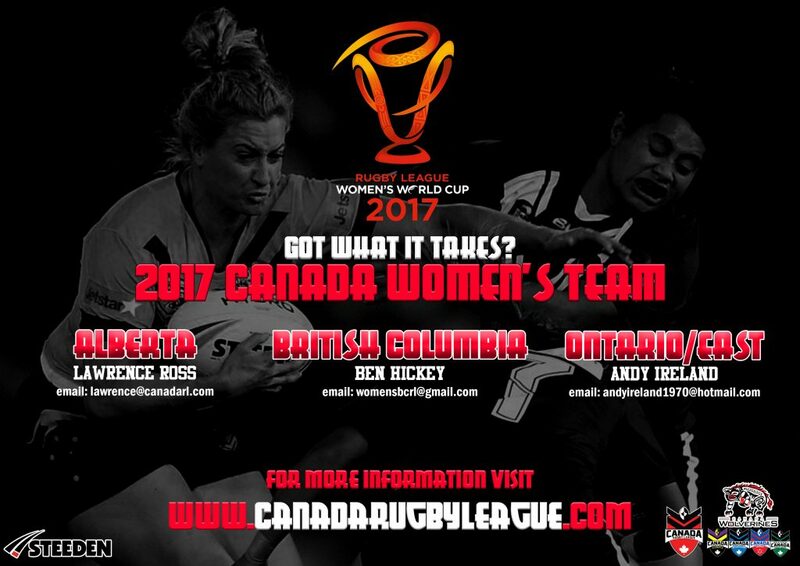 Canada is looking for Sponsors to help send our women to the World Cup. 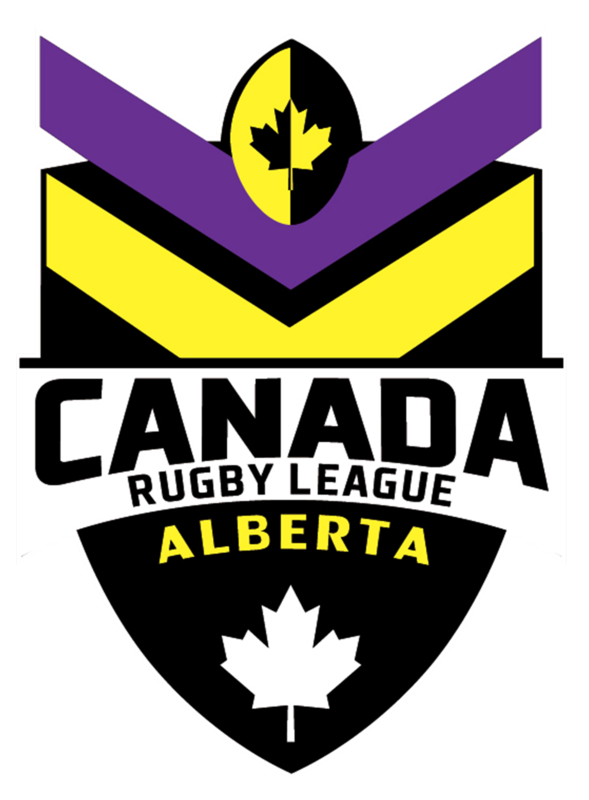 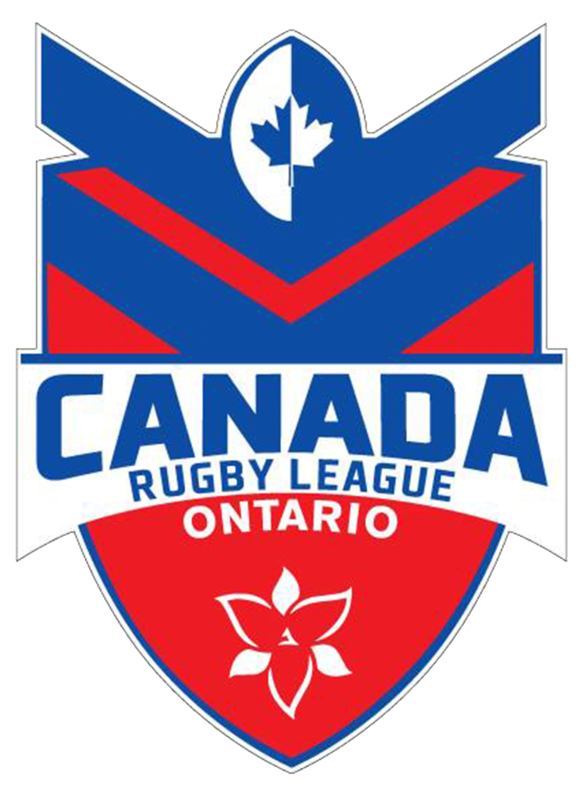 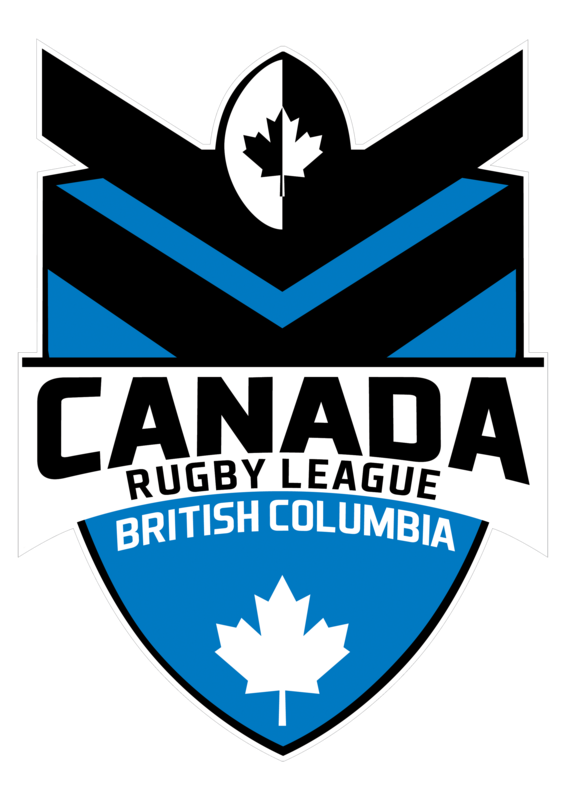 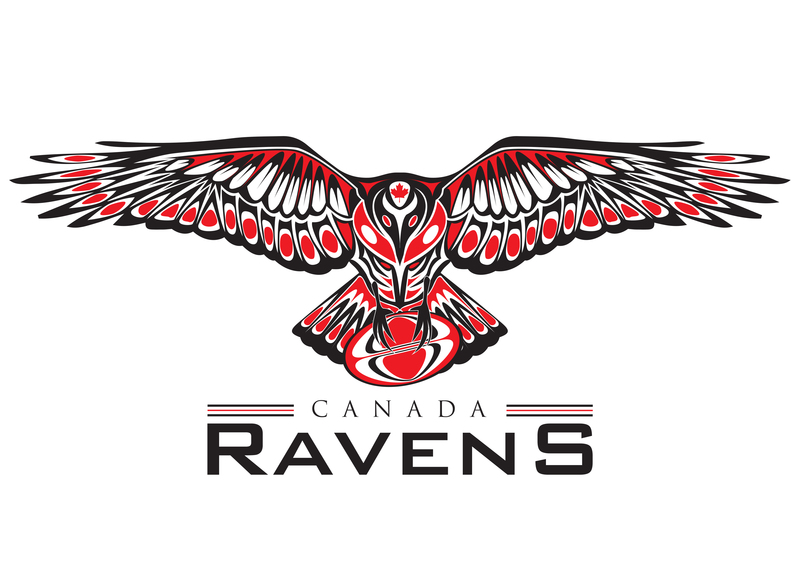 The Canada Ravens offer various levels of sponsorship opportunities. 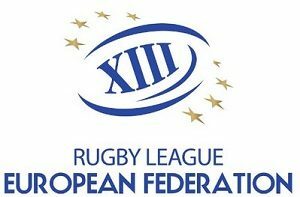 Get your brand in front of the players, fans, volunteers, and other sponsors at the 2017 Rugby League World Cup. 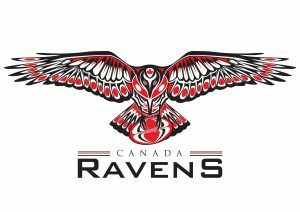 We have a skilled media team dedicated to getting your business the exposure you deserve!